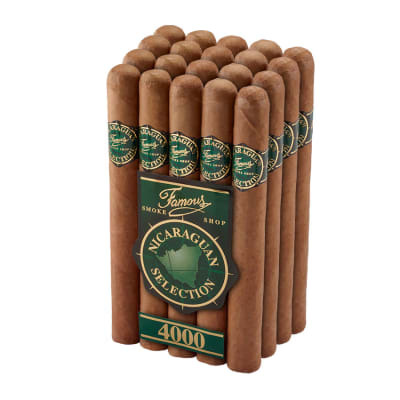 Nicaraguan 5000 cigars are another gem handmade from Tabacalera Protalasa, makers of our Nicaraguan 4000 cigars. If full-bodied flavor floats your boat, this is one cigar that's hard to ignore at these prices. Each vitola dons a dark, sweet 'n peppery Brazilian Arapiraca wrapper that surrounds a core of robust Nicaraguan longfillers and a milder Indonesian binder. The result is a perfectly-balanced cigar with superb construction and burn. Add a bundle of this excellent value to your cart now. A good smoke early, smooth and flavorful. After about 1/3 of the burn they canoe and start getting hot. Seems to be pattern with the Famous Brands I try. Everything is okay but burn some of them on one side ! This is an excellent cigar period but when you take the price into account these are the best value you can get. The flavor is pretty one-dimensional but it?s an enjoyable flavor the whole way through. 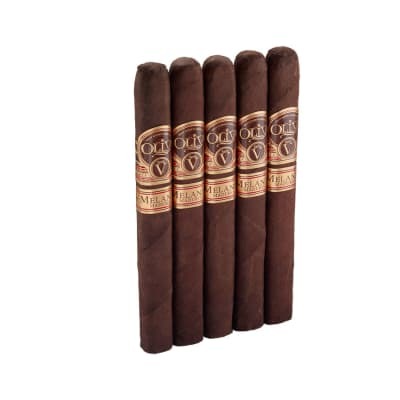 I will say however, that the Brazilian maduro does not taste like Connecticut broadleaf so if you re seeking a bold dark flavor then this may not be the maduro for you. That being said this is a cigar that I think everyone should give a try. Buy them; you won t be disappointed. 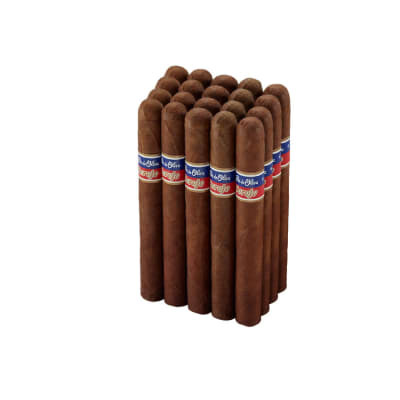 I have a feeling these cigars have changed since the older reviews-- one reviewer calls them tight. But there is not enough tobacco rolled into these sticks for that ever to be a problem. They are under-filled, and once the cigar warms from lighting, they get downright squishy and lose their shape; you end up holding the stick while trying not to damage it. I am spoiled on this point though, since my main cigar is El Rico Habano: El Ricos are the densest, heaviest cigars I have smoked. That said, El Rico is also the spiciest cigar, and the strongest cigar you can buy, bar none. 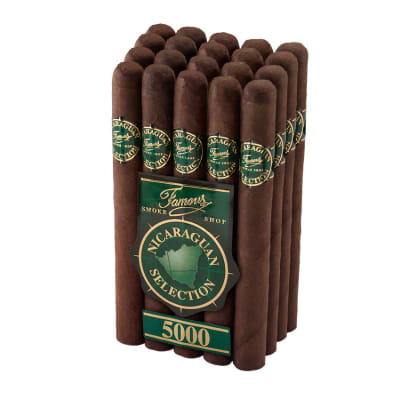 But I looked for an inexpensive substitute on my way to quitting ... and Famous Nicaraguan 5000 is the one. These are some genuinely spicy sticks, with a real, skunky dark wrapper, a combination which is nearly impossible to find at this price point. But the best part is the taste. These are really delicious. Now if you ve smoked El Rico, you know it s not hard to find a better tasting cigar-- El Rico is like gnawing on a bag of black pepper seasoned with more black pepper . But I ve tried a lot of strong sticks. And Famous Nicaraguan is some of the tastiest spicy tobacco I ve ever had. Try these. Their taste is worth the consistent burn problems and way-too-fast smoke times. If you re used to super spicy sticks and have, like me, been unimpressed by the real power behind all the double and triple ligeros , I think you ll dig the flavor of these. Way worth the price.